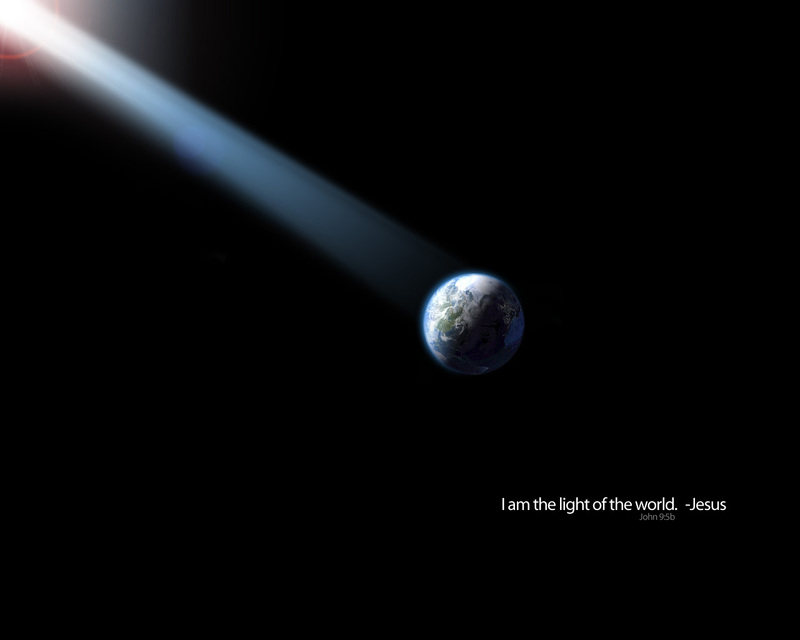 Light of the World and S.A.D. 1 Response to Light of the World and S.A.D. Thanks again Simon…Amazing after this this AM, Sam and I ended up talking about Jesus being the Light with a Hyndu Dr this afternoon for about 40 mins…. yet again our Lord’s timing was perfect!!! Be encouraged! We are!